Home→Uncategorized→Tshirts with our New Wayward Geek Logo have arrived! ← Huzzah! 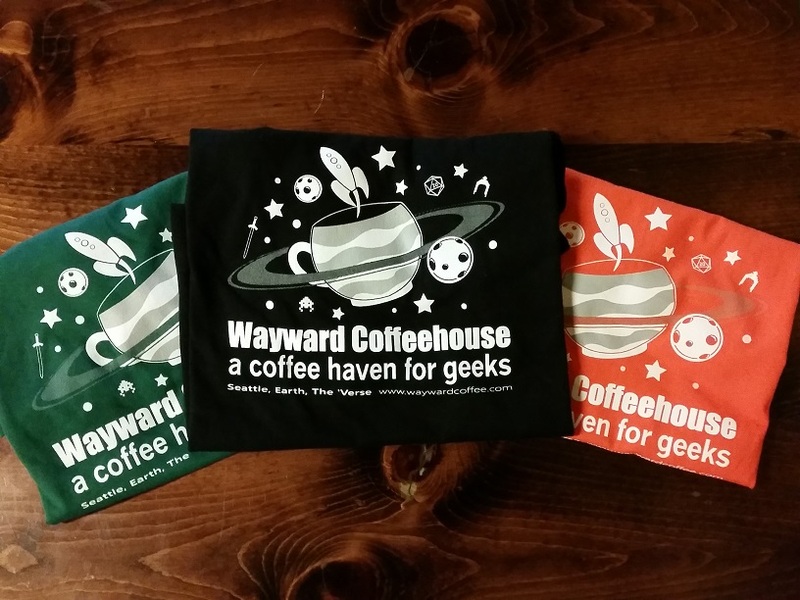 Introducing our new Geek Logo for Wayward Coffeehouse!